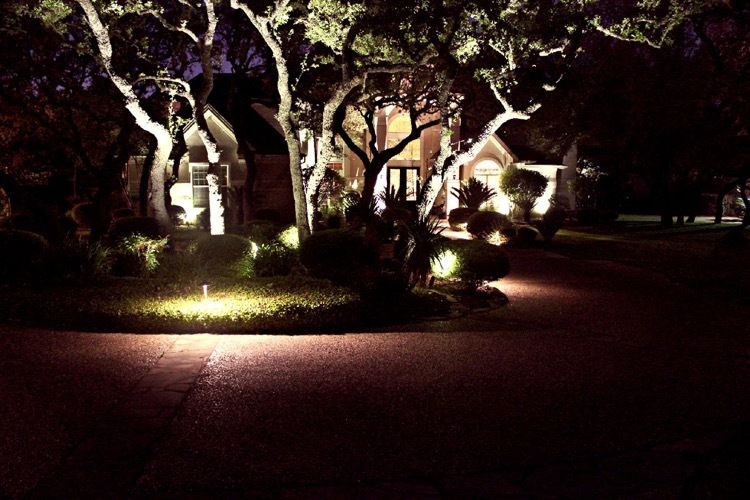 If you’re in the Fayetteville area and looking for an outdoor lighting system for your landscaping, or to complement any new additions to your property, consider Luminary Lights. Our technicians in Northwest Arkansas can help you highlight your unique shrubs, flowers, or architectural accents. When you’d like highlights after twilight, especially architectural highlights, consider how your lighting gets set up.